Barbara Nickless’s debut novel, Blood on the Tracks, won the 2017 Colorado Book Award in the mystery category. 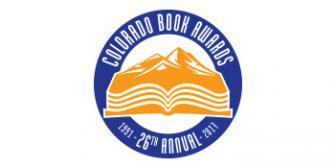 The awards are presented by Colorado Humanities and the Center for the Book. Stalking Ground: A Timber Creek K-9 Mystery by Margaret Mizushima was named a 2017 International Book Awards Finalist in the mystery/suspense category. Come celebrate the launch of RED SKY, Chris Goff’s latest thriller. She will be at the Tattered Cover-Colfax on June 15th at 7:00 p.m., and at Hearthfire Books in Evergreen on June 22nd at 5:30 p.m. As always, she’d love to see you there, and greatly appreciates your support! If you want a signed book, but can’t make it to one of the signings, please send your request to Tattered Cover or to Hearthfire Books. They’ll make it happen. ALSO, for those who haven’t had a chance to read DARK WATERS, the first in the series, Goff’s publisher has significantly down-priced the book from now until RED SKY launches. Copies can be ordered through Amazon. Visit chrisgoff.com for more information. Mark your calendars! 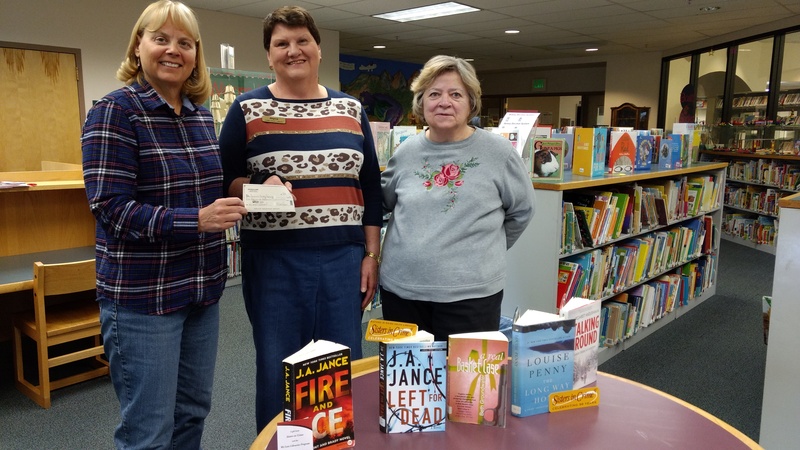 Author Leslie Budewitz, past president of Sisters in Crime, is coming to Colorado–she’ll be giving a book talk and signing at Tattered Cover Aspen Grove on June 7 and speaking to the Rocky Mountain Mystery Writers of America on June 8. Leslie Budewitz is the bestselling author of the Food Lovers’ Village Mysteries, set in fictional Jewel Bay, Montana, and the Spice Shop Mysteries, set in Seattle’s famed Pike Place Market. 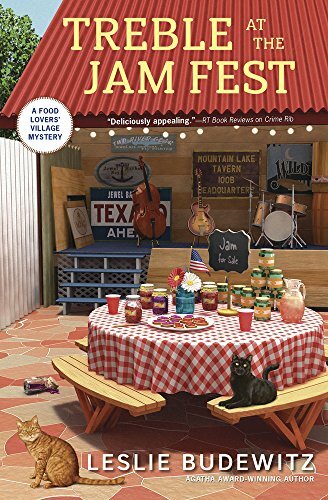 The fourth Food Lovers’ Village Mystery, Treble at the Jam Fest, will be published in June, 2018 by Midnight Ink. The first, Death al Dente, won the 2013 Agatha Award for Best First Novel, and her guide for writers, Books, Crooks & Counselors: How to Write Accurately About Criminal Law & Courtroom Procedure, won the 2011 Agatha Award for Best Nonfiction, making her the first author to win Agatha Awards for both fiction and nonfiction. 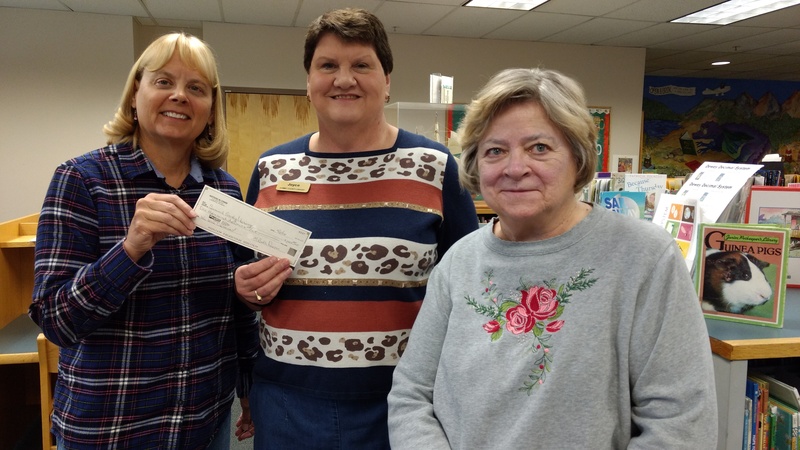 Leslie is the immediate past president of Sisters in Crime, and a member of the board of the Rocky Mountain chapter of Mystery Writers of America. She lives in NW Montana with her husband, Don Beans, a musician and doctor of natural medicine, and their tuxedo cat, an avid birdwatcher. Trafficked: A Mex Anderson Novel is now available for pre-order. Mex Anderson is back, tasked with finding three missing girls before it’s too late. Three girls. Three girls who could live in your town, your neighborhood, or in your own home. Jayla Imani Thomas is fifteen. A smart kid from a poor part of town who has to fend for herself. Jayla is headed for college and a better life than her mother had. Alexis Emily Halston is seventeen. Money provides everything she wants or needs except functional parents. Alexis has the world by the tail and she knows it. Olivia Emma Campbell is twelve. She’s a middle child who dreams of being a veterinarian when she grows up. But right now “Livvy” just wants someone to notice her, maybe even to love her. Caught up in a cruel system fueled by lust and money, all three young women must find the courage within themselves to survive. And Mex must come to terms with his own loss and face his demons head on—or he might not have the strength to save them. A Colorado native, Peg is a member of Rocky Mountain Fiction Writers, Colorado Authors’ League, and Sisters In Crime. She and her husband make their home southeast of Denver, and have shared it with the occasional pair of mallard ducks and their babies, snapping turtles, peacocks, assorted other birds, foxes, a deer named Cedric and a bichon named McKenzie. 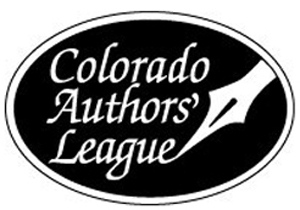 Barbara Nickless’s Blood on the Tracks won the Colorado Authors’ League Award, Genre Fiction category. For more information, please visit Colorado Authors’ League.